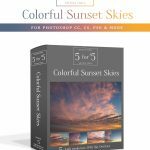 View cart “MB 5-for-$5 Pack – Surreal Sunset Skies” has been added to your cart. 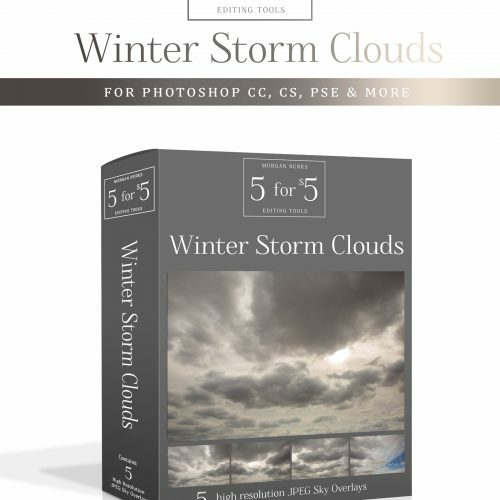 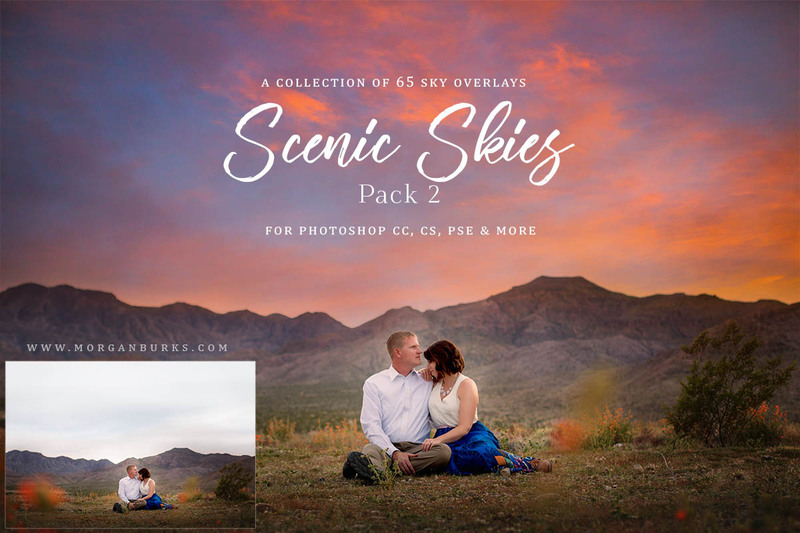 Whether you’re looking for sunset skies, nighttime skies, storm clouds, or calm blue skies, this collection of 65 sky overlays is packed full of options! 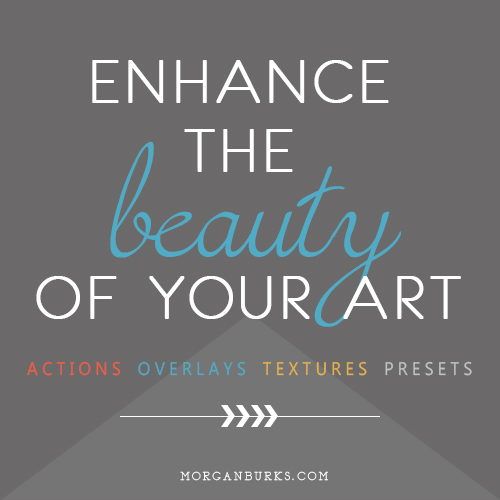 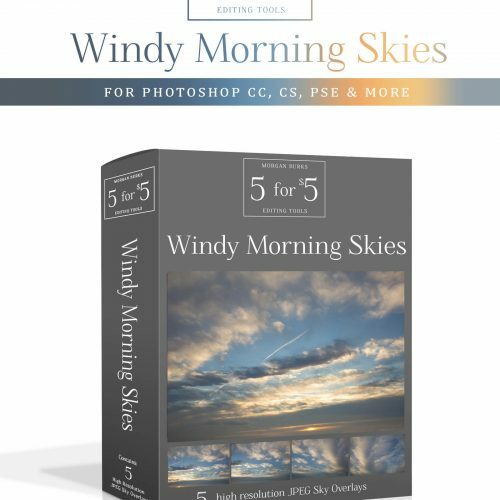 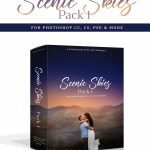 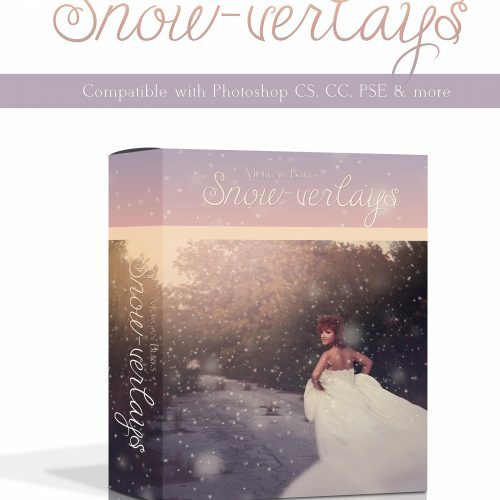 MB Scenic Skies Sky Overlays (Pack 2) – A delightful addition to Pack 1, or perfectly suitable as a standalone collection, Pack 2 of the Scenic Skies Collection contains a wide variety of skies to help you transform your images! 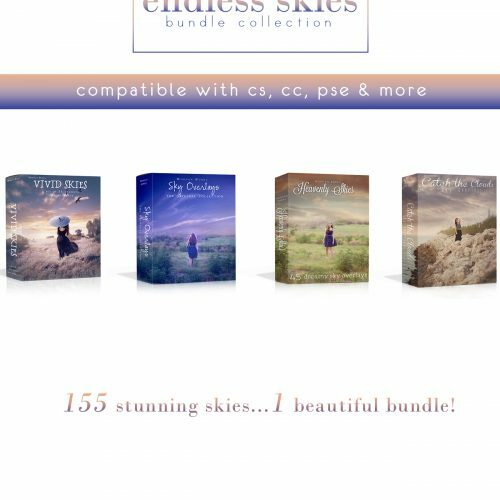 Whether you’re looking for sunset skies, nighttime skies, storm clouds, or calm blue skies, this collection is packed full of options! 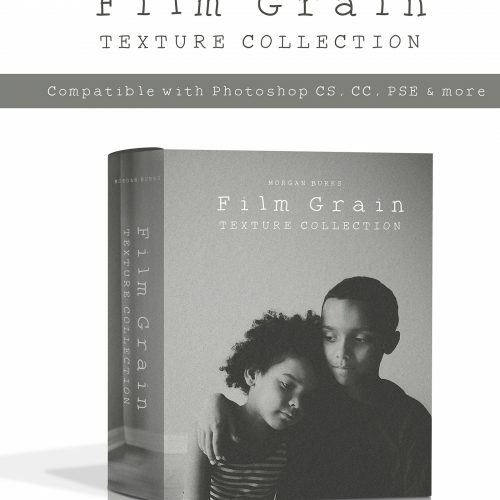 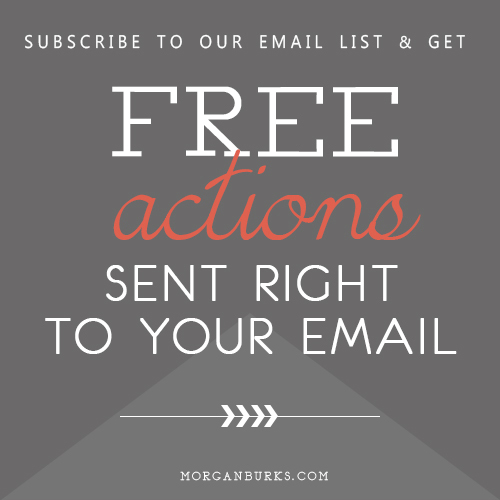 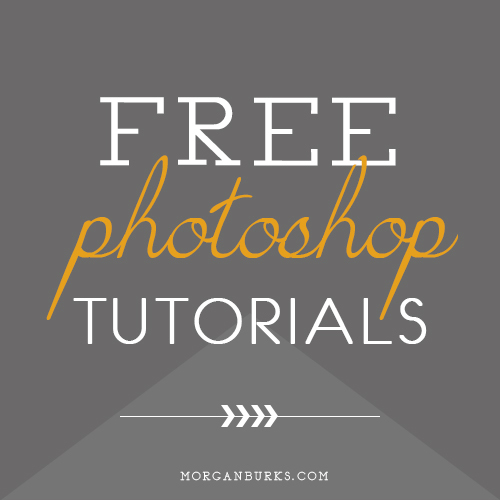 **This product is an instant download that can be accessed immediately after purchase by logging into my site using the account you create during checkout. 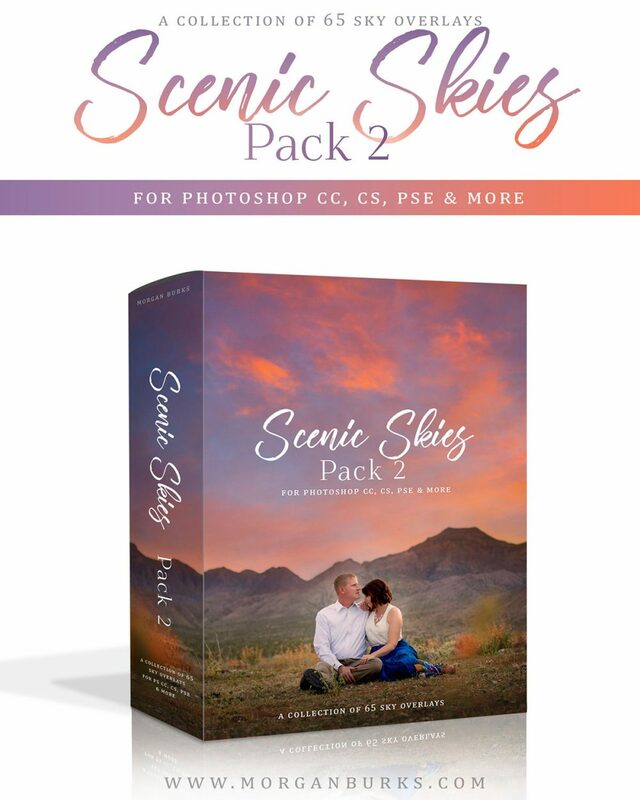 And if you are looking for even more amazing skies like these, check out the MB Scenic Skies – Pack 1!